(Searsport, Maine) On Saturday, March 18 at 1:00 p.m. Penobscot Marine Museum hosts Ralph Stanley as he presents Fishing During WWII. 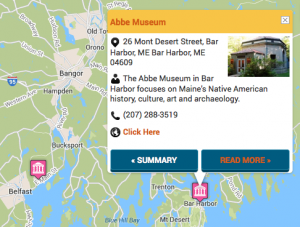 This free presentation will take place at 9 Church Street in Searsport at Penobscot Marine Museum’s Stephen Phillips Memorial Library. 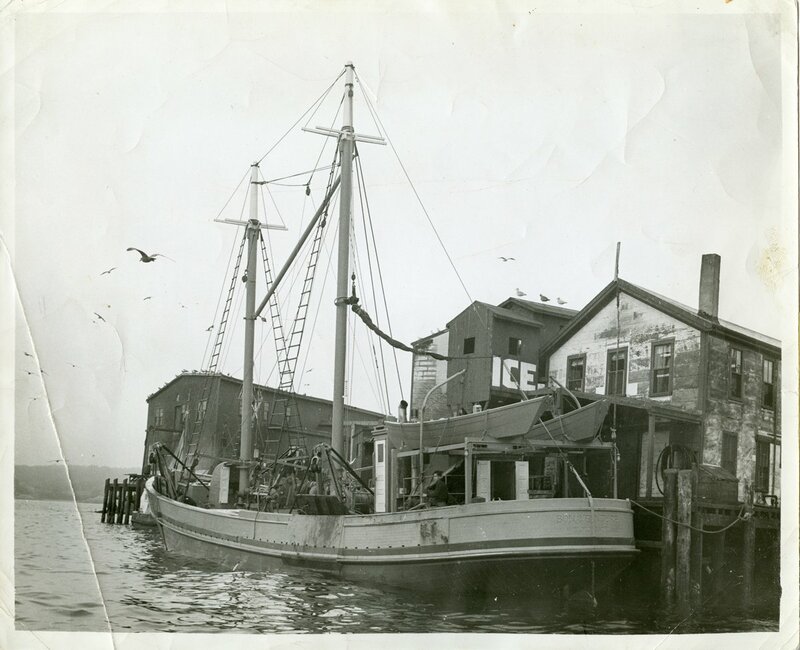 Ralph Stanley, historian, boatbuilder, and musician will talk about the perils, adventures, and day-to-day work of fishing out of Southwest Harbor, Maine during the War. For more information call 207-548-2529. 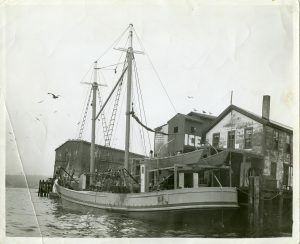 Dragger Bonaventure, Built by Southwest Boat Corporation (c. 1942) Digital Public Library of America. The Newman Family Collection.